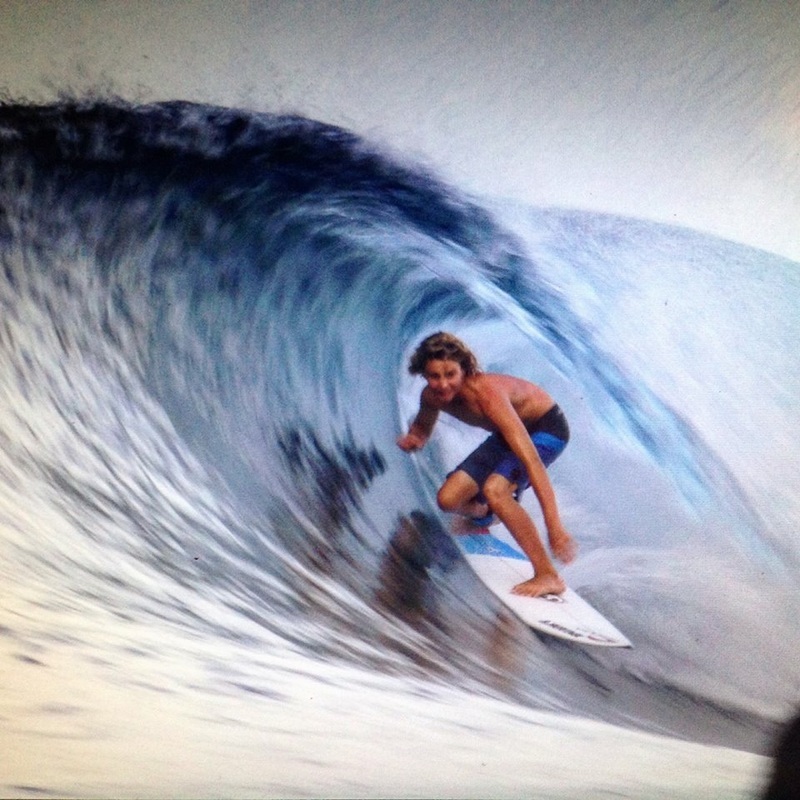 I have many clients from age 12 to 87 and I would like to spotlight surfer, Kyle Tester. Kyle is an accomplished athlete who has had a year of championships. ESA has also thought the same. 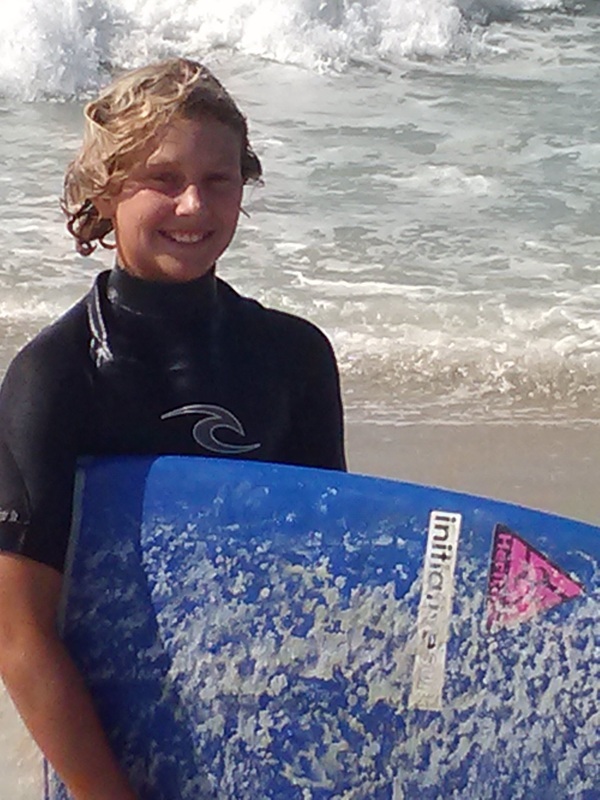 Kyle is an Eastern Surfing Association All Star!! !